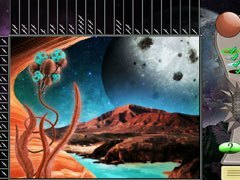 Travel through the cosmos, visit strange and wonderful alien worlds, encounter fantastic and bizarre creatures in this brand new logical puzzler. 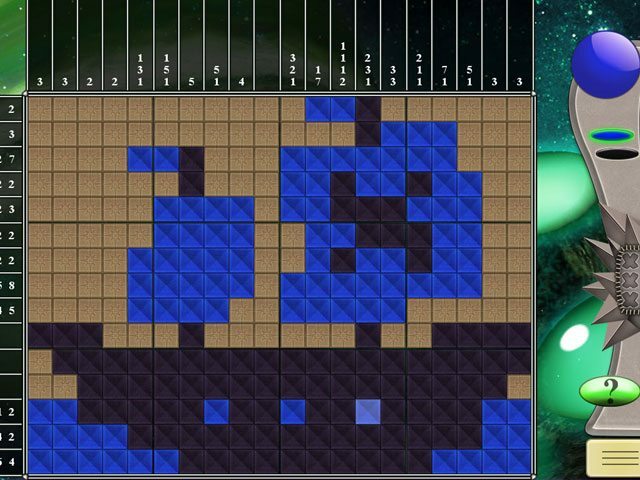 You'll exercise your brain with each new challenge...levels increase in difficulty as you progress through the game so be sure you've got your thinking cap on. 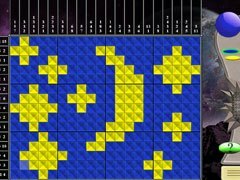 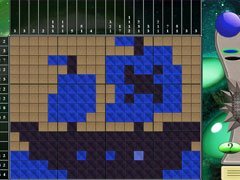 With hours of Mosaics gameplay, gorgeous graphics and a soothing score, Space Mosaics will delight Mosaics fans of all ages.